This entry was posted in Best Reads of, Best Reads of 2019, Book supplied by publisher or author for review, Crime Fiction, Mystery and Thrillers, Police Procedural, Post Script: Book Reviews and tagged #Aussie Author, Allen & Unwin Australia, Brock and Kolla #13. Bookmark the permalink. Great review Carol. I’m just about to write my own of this book! 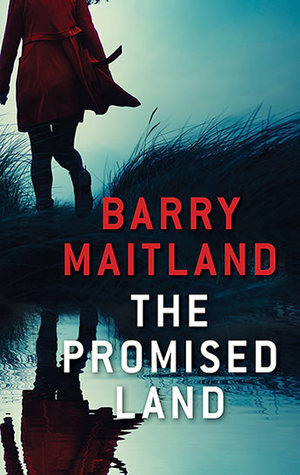 I hope you enjoyed as much as I did – I would love to read the rest in the series – Maitland is such a great writer.